“Arm yourself with friendship … and love the earth.” —Doug Peacock. 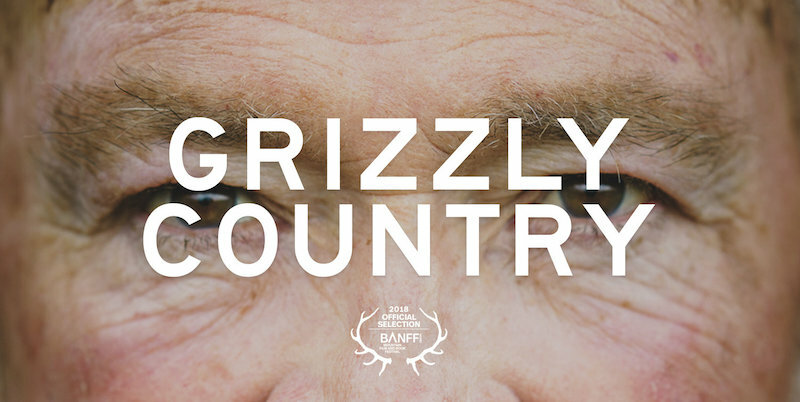 Just had a chance to check out my friend Ben Moon’s latest film “Grizzly Country,” profiling Doug Peacock, the inspiration for the character Hayduke in Edward Abbey’s “The Monkey Wrench Gang.” This is a great film that reminds us what’s important: getting outside and being good stewards of nature. Great work, Ben! I really enjoyed this film. You can watch the film on Vimeo and find out more info at the website.